What if you could experience going to an effective, beautiful wellness center, one that completely supported your health goals…right inside your own mind? 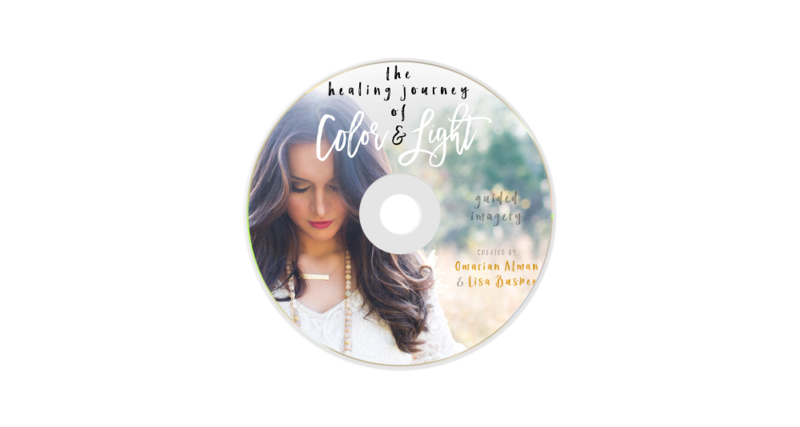 Create your personal wellness center of the mind and experience the restoring powers of color and light in this guided imagery through the Chakra energy centers. “Chakra” is a Sanskrit word translated as wheel or disk. In the Ayurvedic system (a 5,000 year old system of holistic healing originating in India), the term refers to wheels of energy centers in different parts of the body, spanning from the base of the spine to the top of the head. Ayurveda teaches that disorders or imbalances in the body, mind or soul are due to blocked energy forces within the associated chakra.